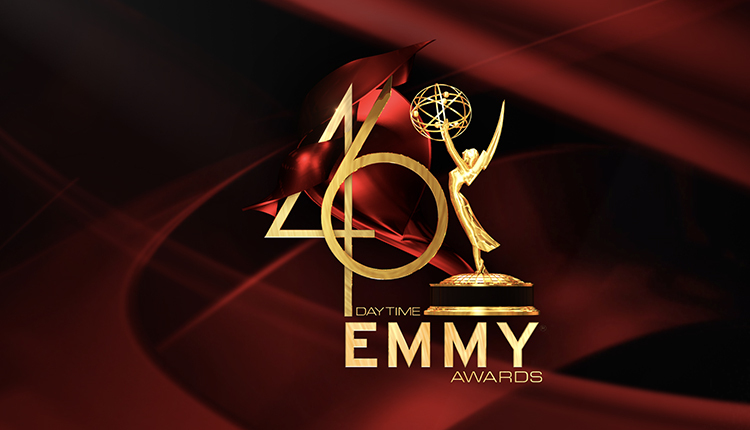 While “Days of our Lives” has been renewed for a landmark 55th season by NBC, its producers are currently involved in a behind-the-scenes squabble over compensation, reports Deadline. 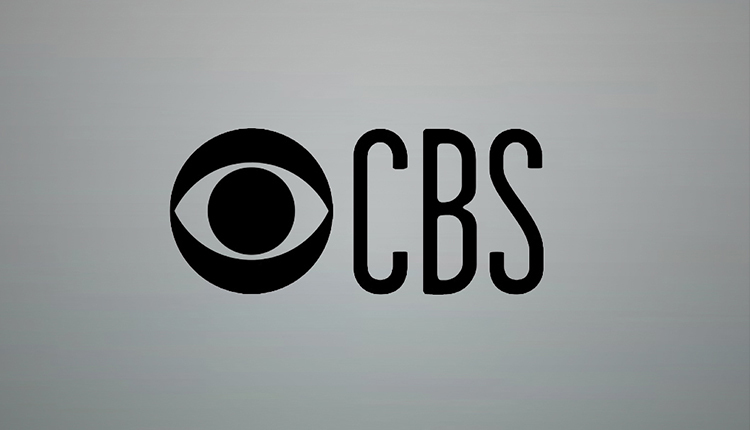 According to the publication, earlier today Corday Productions, Inc. filed a breach of contract and fraud complaint against Sony Pictures Television, including its Columbia Pictures and Screen Gems divisions, over what it says are deliberate attempts by Sony in keeping the soap opera at a disadvantage in terms of international distribution. 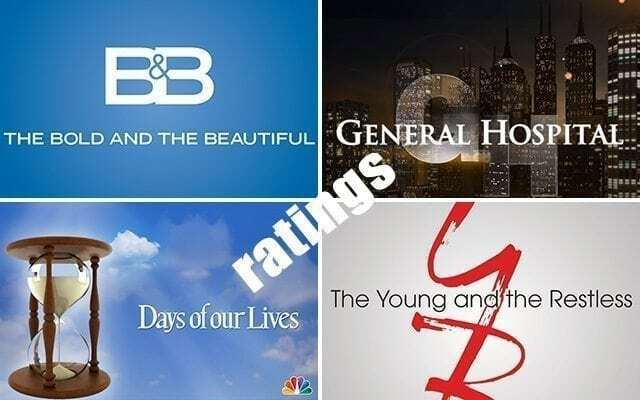 Corday Productions further claims that Sony has played favorites by giving the economic advantage to “The Young and the Restless” when negotiating deals. Using such terms as “treachery,” Corday Productions says that Sony has left the soap “completely unexploited for over five years.” The company has retained Greenberg Glusker Fields Claman & Machtinger’s Pierce O’Donnell, Dan Stone and Joshua Geller for legal representation. 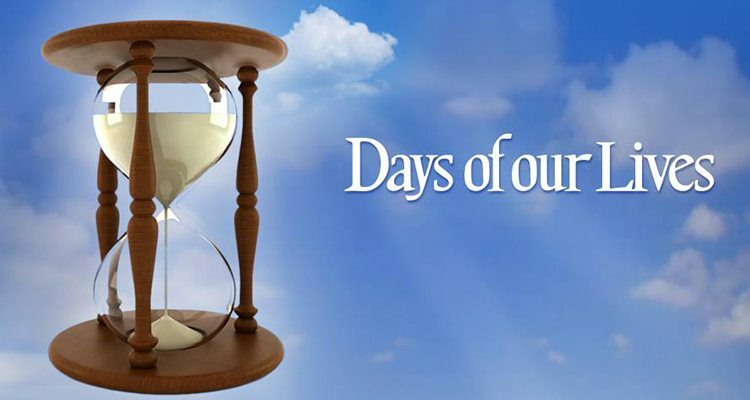 “While the domestic ratings for ‘Days of our Lives’ have remained largely constant, Sony’s distribution receipts have decreased by over 50%,” reads part of the 33-page complaint, which seeks damages north of $20 million and insists on returning control of the show to Corday. 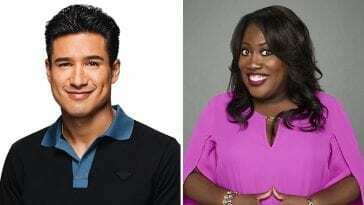 “This dramatic decline is directly attributable to a decision at the highest levels of Sony management to eliminate any competition to its own wholly-owned Series ‘The Young and the Restless’ also distributed by Sony,” the suit further states. “My client will not sit idly by while Sony Pictures Television seeks to destroy its legendary ‘Days of Our Lives,'” said O’Donnell in a statement released to Deadline after filing the complaint in Los Angeles Superior Court.